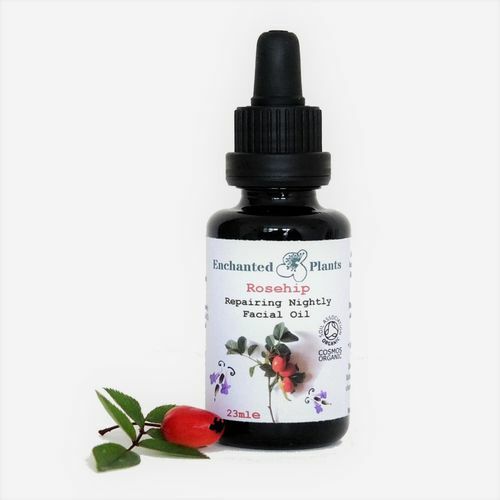 Rosehip Repairing Nightly Facial Oil | Enchanted Plants Ltd.
A concentrated night time elixir with repairing Rosehip, skin softening Argan and antioxidant, nutrient rich super fruit oils of Pomegranate and Blackcurrant seed oils. 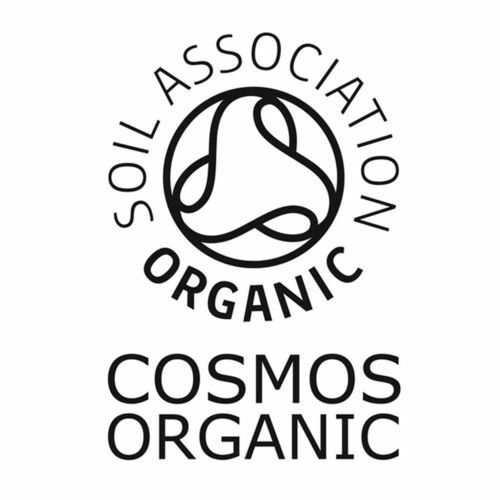 Certified organic Chilean Rosehip oil is one of the star ingredients, rich in nourishing Omega 6 and 9 essential fatty acids. It's level of Linoleic acid is thought to be the most active constituent, a component of skin cell membranes and an essential component of supporting the generation of healthy new tissue. It's wonderful for getting the best out of your skin and particularly helpful for repairing skin that's damaged and neglected. Smaller quantities of Retinoic acid, a precursor to vitamin A and some vitamin C can help reduce the appearance of scarring and age related sun damage. Pomegranate and Blackcurrant super fruit oils nourish with multi-vitamins, minerals and antioxidants overnight while a rich tonic of organic Frankincense and Helichrysum oils repair and rejuvenate your skin while you sleep. English organic Lavender and beautiful blue Yarrow oil infuse calm and serenity into a nightly repairing treatment for beautiful waking skin and the very best in natural anti-ageing. Gently massage a couple of drops into freshly washed skin every night before bed and after cleansing. Facial massage encourages the absorption of beneficial plant properties and encourages circulation for optimum skin health and metabolism over night. The little Lavender moths on the label are a symbol of night time transformation and re-emergence to beautiful morning skin. This facial oil is made surrounded by Amethyst crystal for added potency, calmness and serenity, we believe we can bottle those good intentions and add a little more goodness to your night time routine. When I make this product the Rosehip oil is vibrant and earthy scented and the Blackcurrant seed oil actually smells of fruity blackcurrants it's magical. I get transported to a special peaceful place when the Frankincense, English Lavender and Immortelle oils are added. 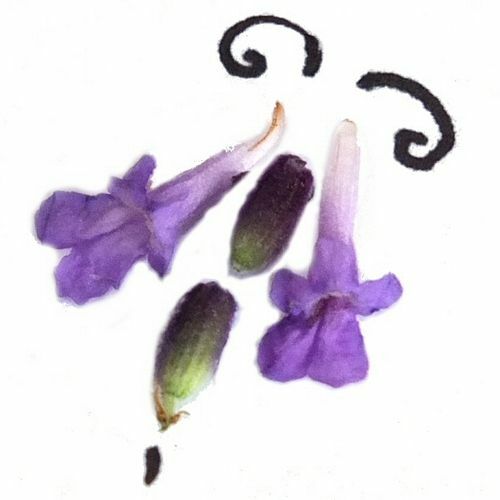 The Yarrow is a fascinating ink blue colour and complete tonic. We hope you love it as much as we do, I always make a special note to make when I'm especially energised!